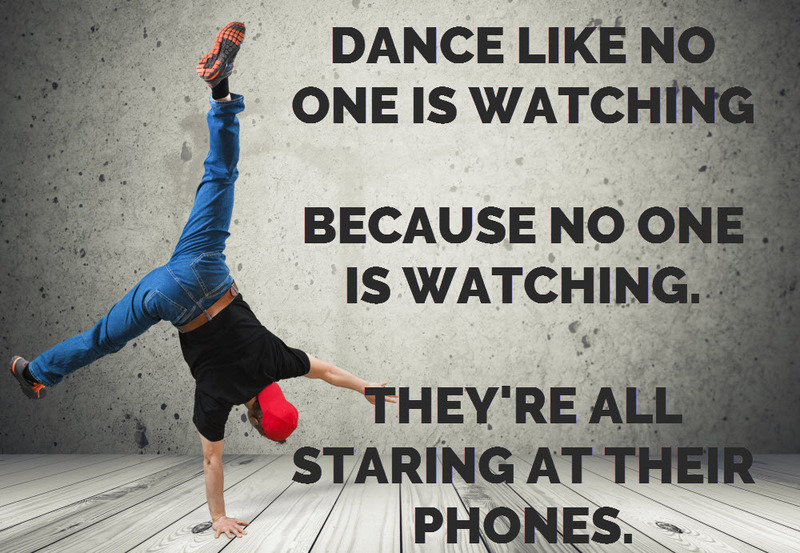 We’ve all heard the phrase – probably quoted by an authority figure in our life. I’m here to tell you today that this is WRONG. When you see a great opportunity, you go “all in” on that opportunity. I believe that such an opportunity is available to piano teachers and music school owners. There is an obvious and disproportionately powerful studio growth tool. This tool is available to music schools and private music studios alike. The #1 studio growth tool you should be using right now is Google AdWords. As usual, I will unpack and explain in detail exactly how to use this amazing tool. The 3 types of people who should use AdWords; are you one of them? Why using AdWords can actually increase the loyalty of students in your studio – and the evidence to back this claim up! In a hurry? Or would you like a bullet point summary of this article? Download a cheat sheet of this article about using AdWords to get new piano students for your studio! AdWords allows businesses to set a budget for how much they want to spend each day or month on the platform. You could spend as much or as little as you want. The business owner selects the “words” for which they want to display ads. 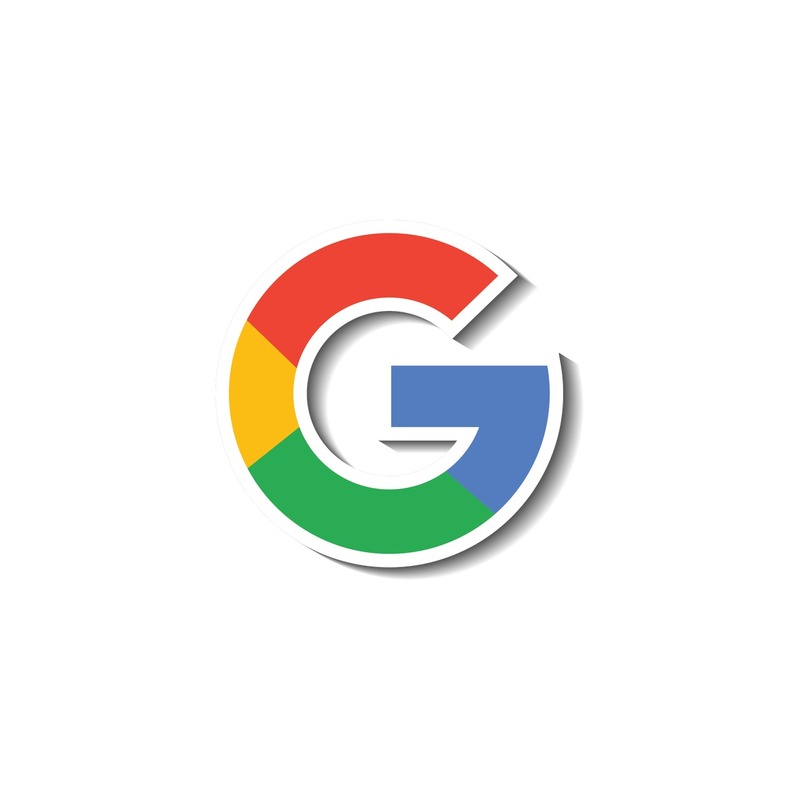 When someone types that into Google search, your ad would display on their computer or smartphone. One of the cool features of AdWords is that it allows you to select ONLY certain geographic locations. So, you can tell Google to only display your ad to people in your ZIP code. You have complete control over your ad. You decide what the ad should say. You choose where to send the people who click your ad (i.e., your piano teaching Web site). Best of all… You only pay when people click your ads! That’s right. You can sit at the top of Google all day for FREE and only pay when someone actually clicks your ad. How do you know if using AdWords is right for you? Any ONE of the following ideas is a great reason to use the tool. If you want to get new piano students, hire multiple teachers, expand to more locations, or enroll 50 or more students… then you need to use the tool. AdWords provides a predictable number of new leads and new students to my Web site every single month. I can directly track my budget and the number of inquiries I get on my site. No other form of advertisement has been so predictable. I have seen Adwords outperform word of mouth, postcards, newspaper advertisements, team sponsorships, business cards, and many others. This is simple supply and demand. For every $10 that you raise your rates, the pool of people willing to pay that rate decreases. To compensate, you will need to get your studio in front of more people. A simple adjustment in your budget or bidding on more words makes it possible to increase your inquiries every month. You can do this with just a small increase in budget. The increase in income surpasses this extra advertising cost. This will help you if you are serious about making $10,000 per month teaching piano. One of the great things about being a piano teacher is the flexibility it provides. You are your own boss. You have options that others don’t have. Yet, we are “stuck.” Our students keep us tied to one geographic area. Our job limits our residency options. 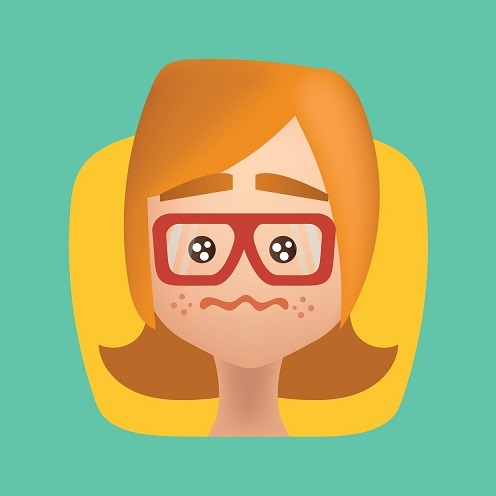 If we piano teachers do have to move… we are faced with the daunting task of building a brand new clientele. It could take years to get as many piano students as you would like. I have used AdWords to attract as many as 38 students in 12 weeks. I temporarily increased my budget. The amount of money that I spent to bring in those 38 students was a small percentage of the amount that I made in “first month” tuition (more on that in a minute). This advice applies to music schools who are considering opening a second location. It is possible to vastly decrease the risk and cost of opening that second location. 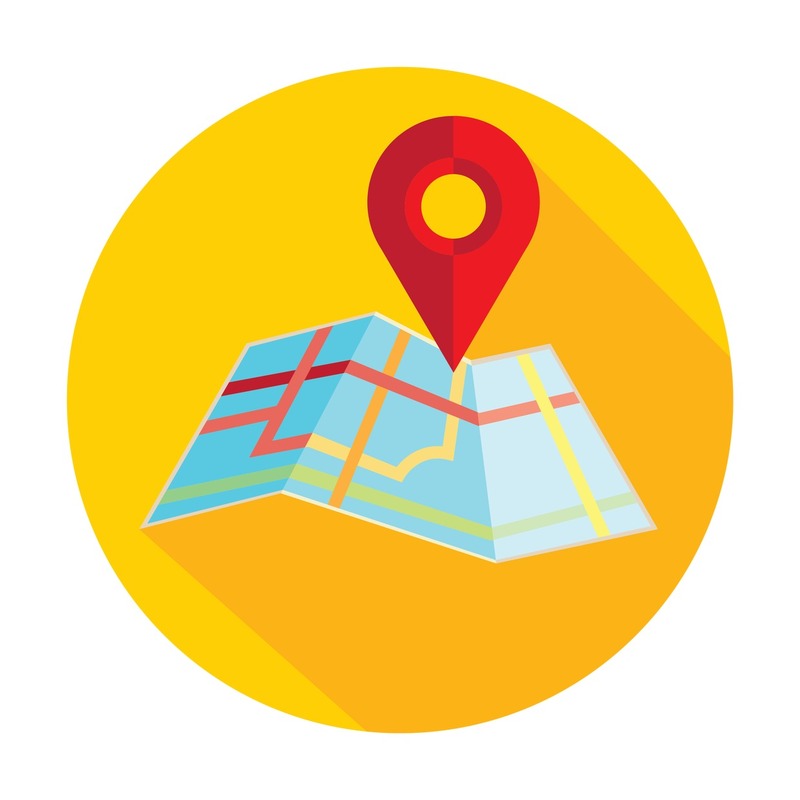 With AdWords you have the option of targeting specific geographic areas. You could build a list of prospective students several months in advance of opening your new location. That isn’t just good business. It’s an opportunity that would have cost 5x as much 30 years ago. This is perhaps the most powerful portion of this post. I’ve been using AdWords for years, and I still can’t believe how amazing it is. Smartphone usage is on the rise. The amount of time that people spend using the Internet has increased every year since 1995. The number of people who use the Internet to research a purchase is above 80%. Technology is making traditional advertising less effective. People can fast forward commercials now. Or, they avoid commercials completely with services like Netflix, Amazon Streaming, or HBOgo. Everyone I know loves Super Bowl commercials… but apparently not enough to actually watch them! During the Super Bowl party this year, everyone I know had their head down during the ad breaks.. Companies spent millions of dollars on ads that no one saw because they immediately went to Instagram, Facebook, Twitter, and Snapchat during the breaks. Similarly, print media is dying. “Ad blindness” makes it more difficult to reach people using print. Newspaper ads, coupons in the local Clipper, billboards, banner ads, magazine ads, or mailers are stunningly overpriced now. It just does not compare to the efficiency of digital advertising (like AdWords). Those who are forward thinking enough to get ahead of this trend will win the game of business. I was 24 years old in 2006 when I made my first big advertising buy. I was desperate to get new piano students. In the course of one year I put over $7,000 worth of advertising on a business credit card. I bought two post card mailer campaigns from a marketing agency in Florida. The first campaign was to promote my private studio. The second was to promote the summer music camp that I co-founded with another piano teacher. At the time, $7,000 was a scary amount of money to me. What did I get for that $7,000? The postcard campaigns were mailed to a total of 6,000 homes two times. Assuming that only one adult in the house looked at the postcard, that’s $1.16 per person. Of the 6,000 houses, only about 60 people actually followed up. Only 60 made a phone call to get more information. That’s $116 per phone call! Of the 60 people who called, only 20 people ended up becoming students. I have tried many other forms of advertisement. The results are similar. I would like to show you a graphic from one of the smaller accounts I manage. For less than $300, I was able to reach 6,000 people with my ad. That’s the same number of people that I spent $7,000 reaching ten years ago with those postcard campaigns. The average cost of a new piano student for me has hovered somewhere around $20 per student. There is just no comparison. AdWords blows every other form of advertisement out of the water when it comes to the cost per new student. I could stop right there and that be enough reason to use the tool. But, it only gets better from here. Why is AdWords so inexpensive? It’s because they only show your ad to people who are actually interested in piano lessons! AdWords only shows your ad to someone who types “piano lessons” or “piano teacher near me” into Google’s search engine. That certainly is a benefit in and of itself. But, there is a hidden benefit to it that I didn’t initially realize. I used to do many forms of advertising along with digital marketing. For example, I used postcards, flyers, business cards, team sponsorships, local newspaper ads, township calendars… the list goes on and on. I found that people who came to me from AdWords were more committed to lessons. People who came from other “general” advertisements came in with an “opportunity” mindset. They hadn’t been looking for lessons. They saw my ad in a newspaper or on the scoreboard at the Little League baseball diamonds. This is the problem with general advertising. The leads that you generate are unlikely to buy something from you. Those who see a random advertisement of yours might decide to “try you out.” They aren’t nearly as reliable as those who were specifically looking for piano lessons when they found you! Google AdWords’ search network only shows your ad when people type “I want piano lessons” or “find piano teacher” into the search engine. You WILL end up attracting more committed students and families this way. I have seen this in my own studio. Do you have a lot of competition in your area? Do you not know how to get your Web site to the first page of Google? Do not worry. AdWords solves all these problems. Why spend months to try to rank your Web site, when you can just buy your way onto the front page? And, why take the risk that a large music school will outrank you because they have a bigger budget? Or, why risk that Google will change their “search rules” and you lose your position on Google? 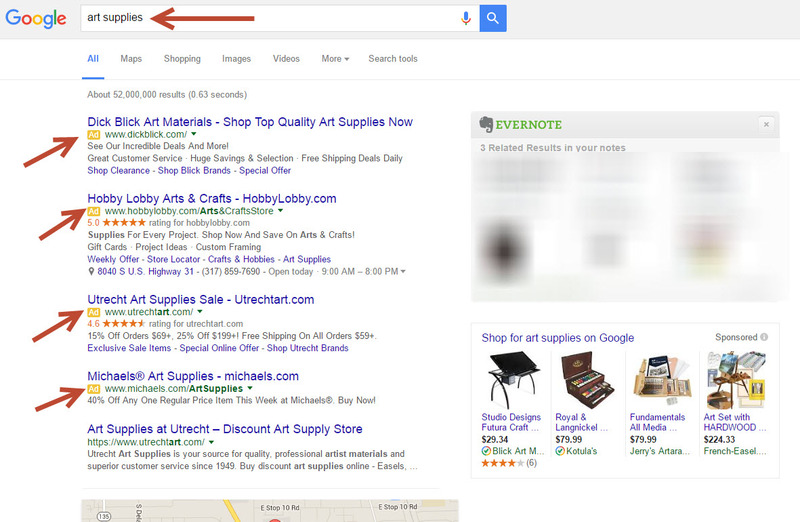 You could start an AdWords account and be on the first page of Google search results in less than a day. And, you can do it for a lot less time and effort than it takes to rank your piano Web site on the first page of Google. This is a solid strategy for new teachers starting up or teachers who are in a highly competitive market. The best news (for those of you who are real go-getters) is that 99 out of 100 teachers are not using this tool. In fact, many music schools with hundreds of students aren’t using this tool yet or are not using it to its full potential. In my previous post, I showed you how to calculate the lifetime value (LTV) of a new piano student to your studio. Hypothetically, let’s say that the average student stays with a piano teacher for one year and the monthly tuition is $97. That is a very conservative estimate; the true average is probably much higher. I mentioned earlier that I paid about $20 per student once I really got my AdWords system going. If you could invest $20-$40 and make back $1,164 every time… would you do it? However, as I mentioned, most piano studios are not yet using this tool to get new piano students. That means that the bids for these ads are still incredibly inexpensive relative to the amount of money you can make! If even 10% of piano teachers started using Adwords, the bids would double or triple. Visionary music teachers and music school owners can build a bigger, stronger business NOW. You will be laughing all the way to the bank while everyone else relies on less reliable forms of advertising (word of mouth, business cards, or door flyers) or more expensive forms of advertising (postcards, print advertising, radio, TV). I have been using AdWords since 2012 and I’m still paying ridiculously low rates for ads. The majority of the music teaching industry still hasn’t discovered this awesome tool. Do you have a music school of 200+? Or do you have a small studio of just 20? AdWords offers opportunities for both. You can make your budget as large or as small as you like. There are options that will make it possible for you to pay a lot or a little to get your message out. I cannot get into too much detail here. But, do not let the size of your studio cause you to mentally disqualify yourself from using this tool. There are several ways to get started with AdWords. You can go to AdWords right now and sign up for a free account. 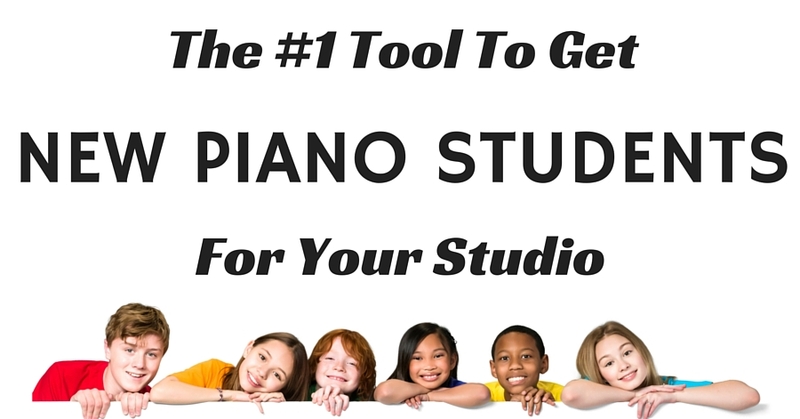 Using their quick setup tool, you could be online and getting new piano students today. PROS: You could get started quickly. You learn how to use the tool yourself. CONS: Unless you are familiar with how SEM and SEO work, it’s likely that you won’t get the big reach that an AdWords professional could get for you. The learning curve on building an account, keyword research, and account mechanics is quite steep. It’s actually possible to get Google to set up your first account for you. FOR FREE. I actually did this when I first got started. Other teachers I know did the same thing. However, be warned – you get what you pay for. I eventually taught myself how to use AdWords and even took an expensive course on it. I realized after the fact that the AdWords specialists at Google didn’t do a very good job. The same was true for the other teachers (some of them let me look at their accounts). In some cases, the specialist made choices in the account creation process that would have increased the amount of money that I paid to Google. I do not know if it was intentional – it could have been an honest mistake. But, it still would have cost me money if I didn’t catch it. PROS: Don’t have to do the icky account setup stuff yourself. It’s free. CONS: Possibly ineffective or wasteful. Won’t know how to get in and make changes after they do the one-time setup. There are entire marketing agencies and freelancers that specialize in AdWords. Of course, it will cost you. But, given the fantastic rate of return that you can get on an AdWords account… it is well worth the cost. PROS: You know you are getting the job done correctly. 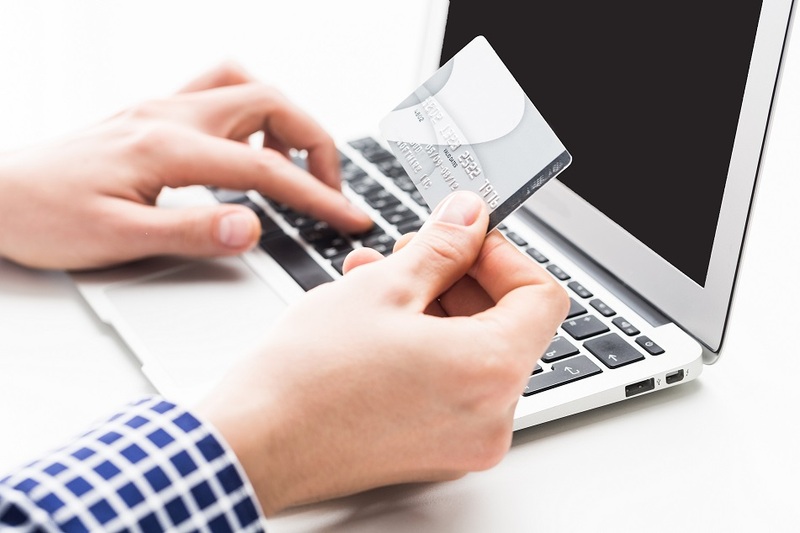 They will provide ongoing and maintenance and support on your account. CONS: Most of the big AdWords agencies charge $1000s to build out an account for you. Freelancers will charge less, but finding a good freelancer can be difficult. Would you like help getting started with AdWords?… Download the cheat sheet of this article about using AdWords to get new piano students! Never fear. All new things can be a bit scary at first. I realize there are objections, and I will address these now. I frequent many piano teacher groups on Facebook. About once a month, I’ll see a thread where someone asks about advertising on Facebook or Google or Instagram. “Trying it once” doesn’t classify you as an expert. You didn’t learn Rachmaninoff’s Prelude in G Minor on your first day in piano. 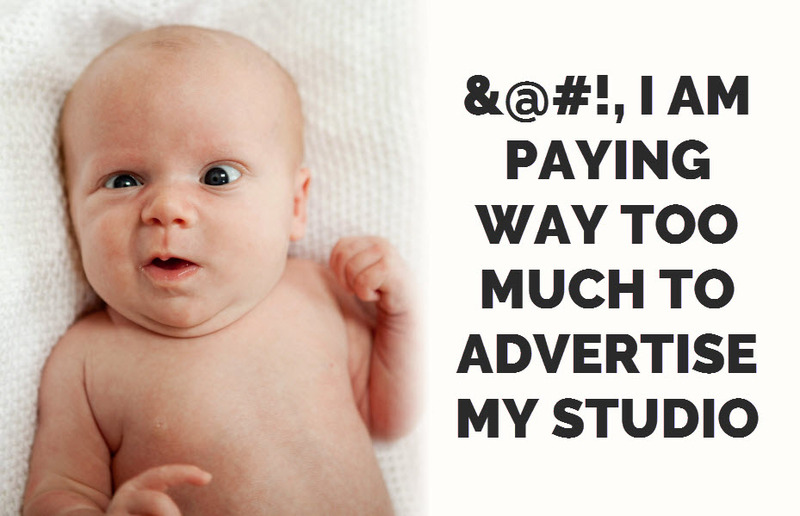 Reading a few posts about how to setup an ad campaign won’t make you an instant expert. You will have to work at it. In fact, you might have to spend several hundred dollars in ads if you are doing it on your own. Think of it as spending it on your education. Unlike learning the Rachmaninoff Prelude though… this won’t take years or cost the same as a university degree! And, if you use a professional to build your account, you can begin having results within WEEKS. Good for you! I’m glad that you inspire that kind of excitement in your families. If word of mouth is enough to keep your studio full… this article probably isn’t for you. If you want to build a large studio or hire multiple teachers, it’s going to take more than that. If there is an obvious advantage, you should use it. This is DOUBLY true if you have a small ad budget ($25 – $300 per month). If you are already using other forms of advertising effectively, I would recommend doing what I did. In my piano studio and other business ventures, I scaled up AdWords. I saw how effective it was. When I was confident that I was getting a better return on my money and saw that it was sustainable, I decreased my other ad spends down to almost nothing. AdWords is the only tool I use now. It is the only way that I get new piano students. When I began this blog, I made a commitment to not hold back. This is one of my best pieces of advice right now. If you are serious about growing your studio or raising your rates… getting on AdWords is a must. The returns you could realize from even a small investment on the platform could be dramatic and career altering. They certainly were for me! I grew my studio from 50 to 95 students. I did this with a very modest budget on the platform. A close friend of mine grew his music school from 110 to 250 students using (primarily) AdWords. Want free help getting started with AdWords? Want an action-oriented summary of this article? Download the cheat sheet of this article about using AdWords to get new piano students! If you liked this article, leave a comment or share it with someone you know. Should I find a ppc specialist in my local area or can a specialist be of use from any where? Either way, can you point me in the right direction? I can’t seem to find an adwords specialist in my area. Can you help me? If my website already ranks first in Google organic searches for piano lessons in my area, is it still beneficial to use Adwords? Julie- great question. The answer is complicated. I ran your domain through a ranking tool that I have. There are dozens of keywords that you could POTENTIALLY rank for that your Web site isn’t currently ranking for. So, while you might not buy your way on to the front page for “piano lessons”… there are other phrases and keywords that you could potentially get more exposure for by targeting those in AdWords. Also – depending on the competition – you might go ahead and buy the keywords you already currently rank for… I do this myself, and my AdWords bill isn’t outrageous each month. Thanks, Daniel! I always get SO EXCITED when I see a new post by you. Your information is always very thought-out and thorough. I also appreciate that you’re in the teaching business so know our world. I’ll be in touch about your freelancer. Definitely interested! Hi Daniel, I have a full studio of private students, but I’m currently looking for preschool students for group lessons. Is there a way to use Adwords to specifically target people looking for lessons for a certain age group? Although I’m pretty tech savvy, learning to use Adwords is something I probably wouldn’t enjoy, so I’d be more inclined to find someone to do it for me. Do you have any tips on how to find a freelancer? 1. Yes, there are absolutely ways to target for specifically preschoolers. You can use the “exact match” or “phrase match” tool inside of AdWords to target words such as “preschool music classes” or “preschool music”. There are tools that I have (like SEMrush) that will actually tell you what the most popular phrases are… and then you can specifically target them. 2. Also, in regards to whom I would recommend… I will actually update the “downloadable cheat sheet”, because that’s an obvious thing that I think people could use. In the meantime, I’ll send you a personal email, because I definitely have some thoughts about this. Debra, I mentioned when we talked on the phone that this would be a good resource to have. Glad that it is helpful!